Calvin Harris, Alesso (feat. Hurts), STEVE AOKI, RUNE RK & RAS, Audien feat. Michael S., Vicetone vs. Popeska feat. Luciana, Capcha One and more. 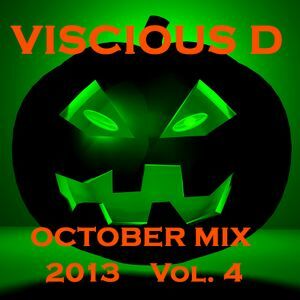 mix #4 for October 2013 ENJOY !!! !